The spooky time of year is near and Halloween will soon be here! The social committee is calling all ghosts and ghouls to save the date. The annual Governors Village BooFest will be held Saturday, October 20, 2018. Festivities will be from 4 to 6 pm with food Trucks, face painting, fairy hairy, bouncy house, Ben & Jerry’s ice cream and more! More details to come soon. This entry was posted in gv Events, gv Social and tagged BooFest, gv Halloween on September 25, 2018 by sarabande951356228. The Governors Village POA Board of Directors met May 17, 2018 at the Community Room of Camden Governors Village Apartments. There were Management, Treasurer’s and Grounds reports among other topics. Please take a moment to review the board meeting minutes below. The next meeting was July 26. The next upcoming meeting is Thursday September 20th. This entry was posted in gv Events, gv POA Board Minutes and Summaries, gv POA Business and tagged gv_poa_minutes on July 31, 2018 by sarabande951356228. The Governors Village POA Board of Directors will meet 6:00 pm on Thursday, July 26, 2018 at the Community Room of Camden Governors Village Apartments. Residents are welcome to attend board meetings. This entry was posted in gv Events, gv POA Board Minutes and Summaries, gv POA Business and tagged gv_poa_agenda on July 25, 2018 by sarabande951356228. The date for the upcoming social and fundraiser, Fill the Boot Friday, June 1, 2018, is quickly approaching. Join the social committee in helping support our local fire department with a night of food, fun and firefighters. Activities begin at 5 pm in Governors Park at the pool and playground. Please come out to help support North Chatham County Fire Department and enjoy an evening out. This marks the 13th year Governors Village Social Committee has sponsored a community-wide social event to assist our local fire department, the only HOA to do so. Let’s show them how much we appreciate their hard work! Donations will be collected in a fireman’s boot in the pool area. 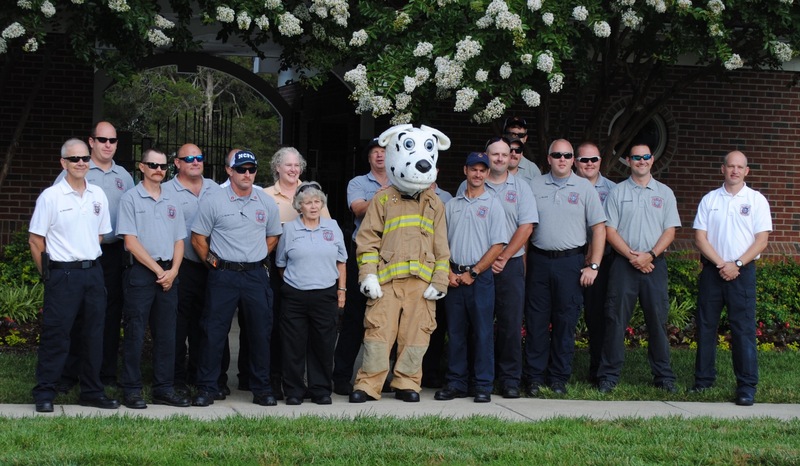 Checks can be made out to North Chatham County Fire Department. The social committee is excited to announce that Neville’s Quarter will be performing starting at 5:00 pm. They are an acoustic guitar and violin duo out of Chapel Hill. Here is an example of their music. The fire department has been working hard on creating a fun obstacle course for children to try out their firefighter skills. Residents also are encouraged to bring Corn Hole and other fun yard games to play and enjoy the evening with your fellow neighbors. Please RSVP by May 25 so planners can prepare best for food. If you require a gluten free crust or have any other questions please email Leda asap. This entry was posted in gv Events, gv Social and tagged firefighters fundraiser, North Chatham Fire Department on May 25, 2018 by govvillage. The Governors Village POA Board of Directors will meet 6:00 pm on Thursday, May 17, 2018 at the Community Room of Camden Governors Village Apartments. Residents are welcome to attend board meetings. This entry was posted in gv Events, gv POA Board Minutes and Summaries, gv POA Business and tagged gv_poa_agenda on May 14, 2018 by sarabande951356228. The Governors Village POA Board of Directors met April 5, 2018 at the Community Room of Camden Governors Village Apartments. The committee discussed new playground equipment and removal of trees among other topics. Please take a moment to review the board meeting minutes below. The next meeting is July 19 at 6 PM. This entry was posted in gv Events, gv POA Board Minutes and Summaries, gv POA Business and tagged gv_poa_minutes on May 2, 2018 by sarabande951356228.